A few sideshows announced as well! 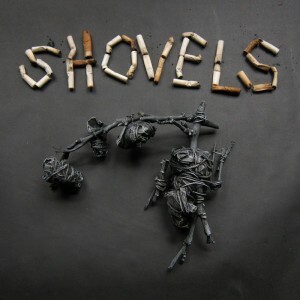 Shovels To Play Last Ever Camp A Low Hum In New Zealand! 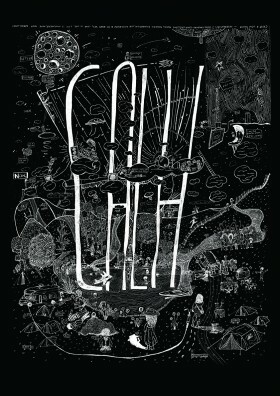 Shovels will be playing the last ever Camp A Low Hum in New Zealand. This legendary festival is once again SOLD OUT. See the festival website for more information, and here for Michael Beach solo shows at the same time. 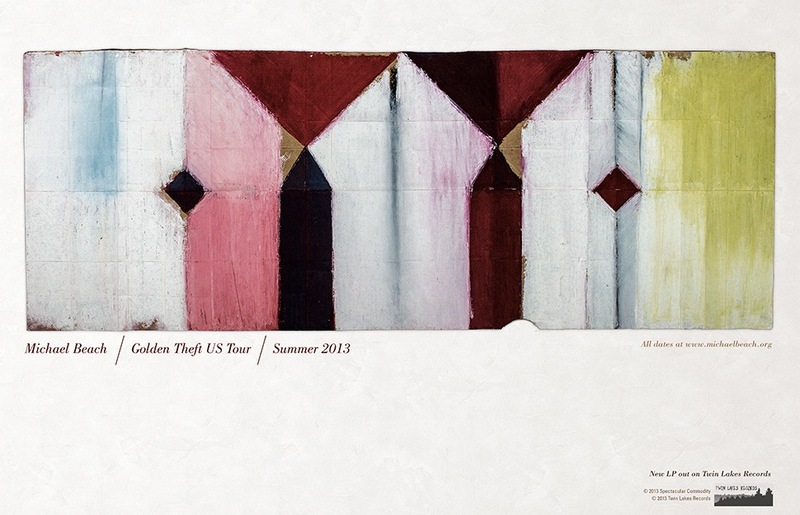 Golden Theft out now on Twin Lakes Records! 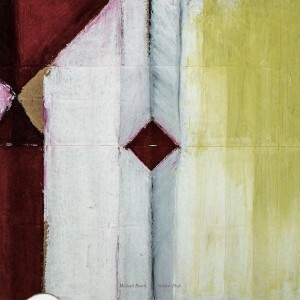 We are pleased to announce Michael Beach’s second full length record, Golden Theft, is out now on Twin Lakes Records. The album is available as a deluxe gatefold LP (w/ poster and DL), digipak CD, or digitally through bandcamp or iTunes. 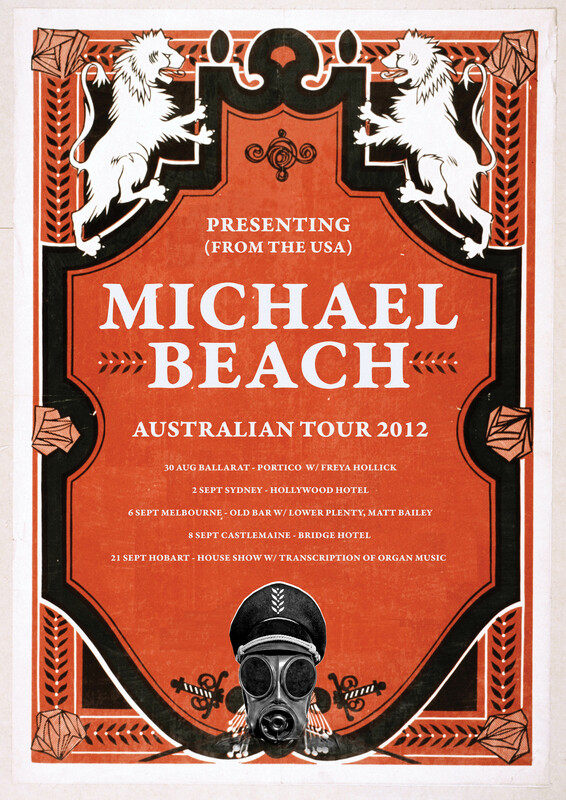 Michael Beach 2013 US Tour Dates Announced! We are proud to announce the new project and self-titled LP from from Adam Camilleri, Michael Beach, and Peter Warden of Electric Jellyfish. 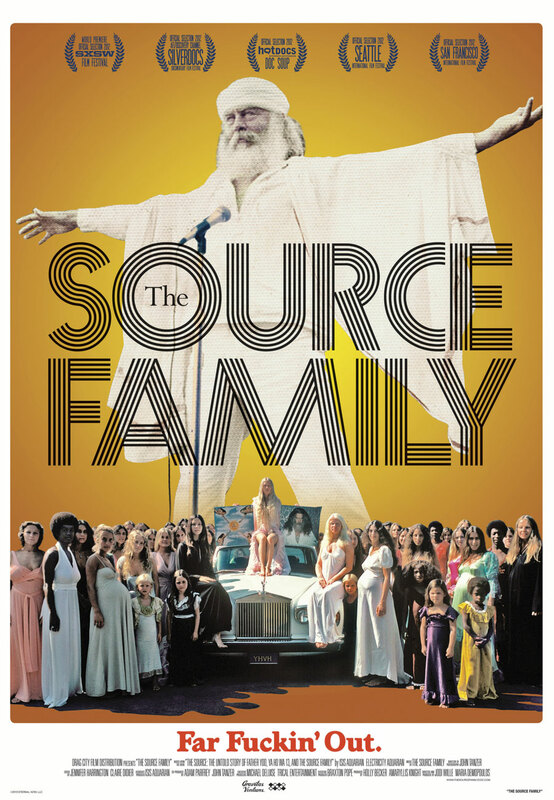 Recorded in Melbourne with Paul Mabury, and Mastered in Chicago by Bob Weston. Listen here. Australian tour dates to be announced shortly. Spring 2013 Electric Jellyfish Dates Announced! Michael Beach and Adam Camilleri talk with Ruby Soho about their current tours. Listen to their bits here (no music) and the whole show here (skip to 31:20). PBS 107.6 is a public radio station based in Melbourne, Australia. Listen to a previous interview from 2009 as well. Electric Jellyfish 2012 Australian Tour Announced! 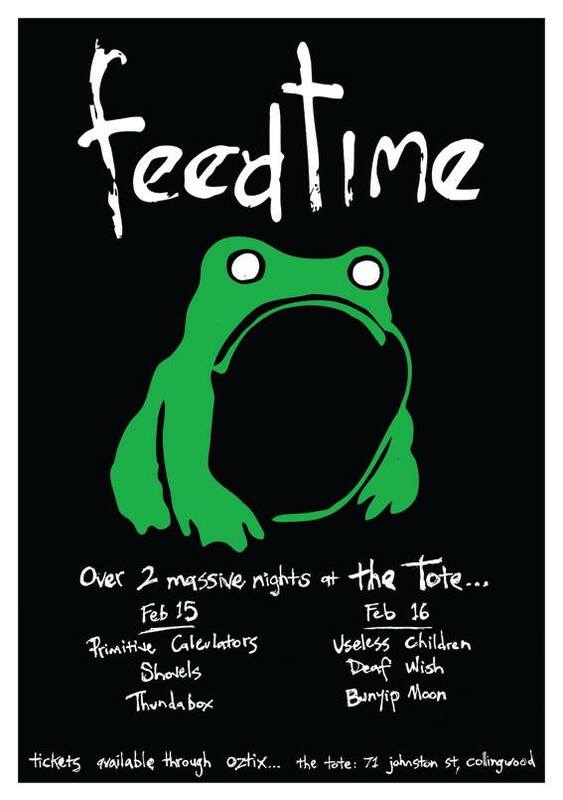 2012 Solo Australian Tour Announced! We are pleased to announce the…. Michael Beach makes his first visit back to Australia since April 2011, and first since releasing the now sold out Mountains + Valleys. Since then, Beach has toured Europe and the US in solo mode, in addition to a March/April US tour with Electric Jellyfish. 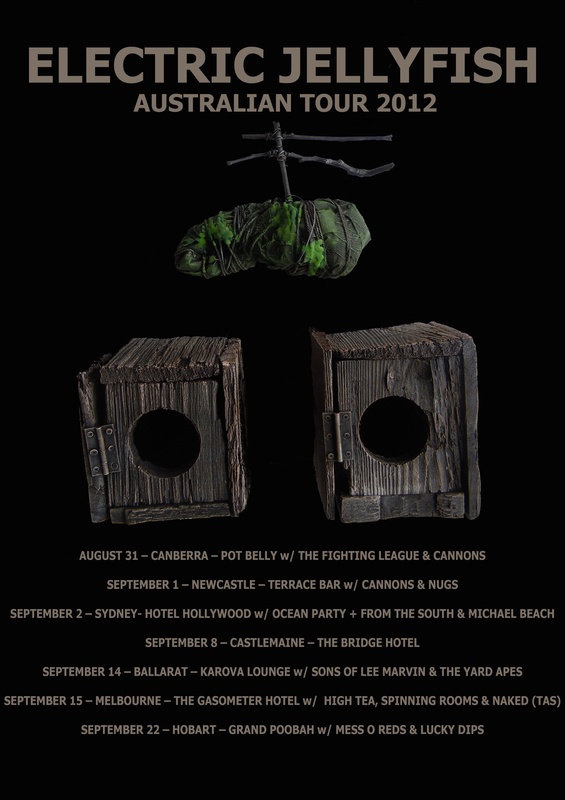 These shows will be some of the first to preview new material from Michael Beach’s forthcoming LP, Golden Theft, which was recently recorded with drummer Utrillo Kushner (Comets On Fire, Colossal Yes) and engineer Phil Manley (Wooden Shjips, Barn Owl). Electric Jellyfish dates TBA soon!